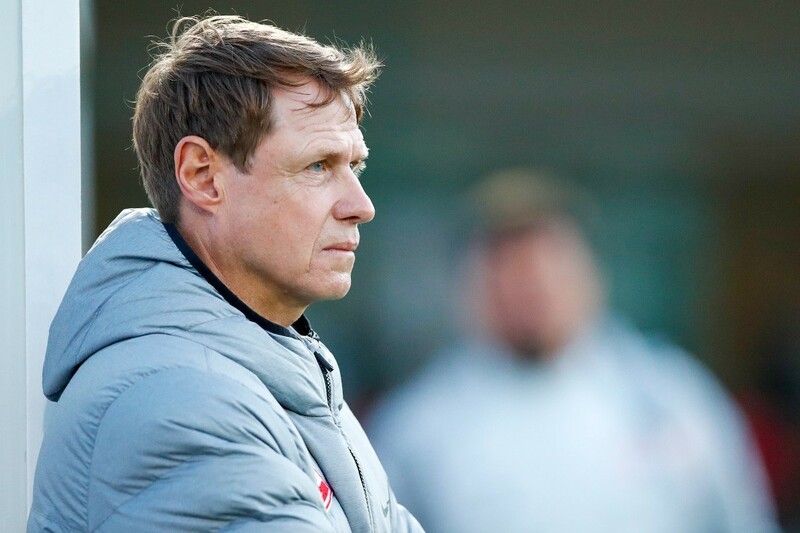 Our head coach gave his thoughts on the 2-2 draw against Aktobe in Turkey. Here’s what he had to say. 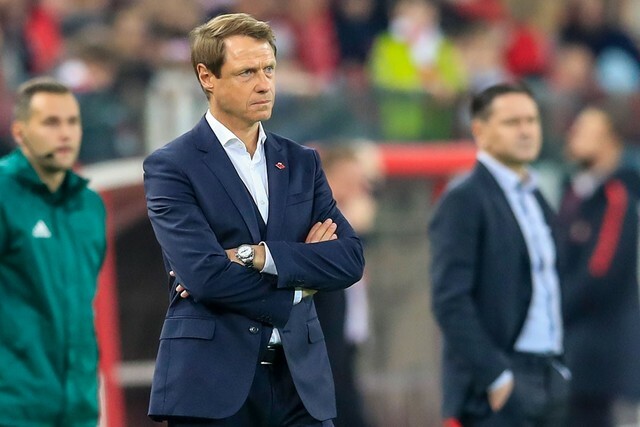 — Have you already made your mind up which young players currently with the main team will join up with Spartak-2? — I have a range of players in my mind, but I’ll revise it after today’s game. For one, we have to think who’ll replace Melgarejo, who has sustained an injury and will miss a couple of days. I like all of our younger players though. 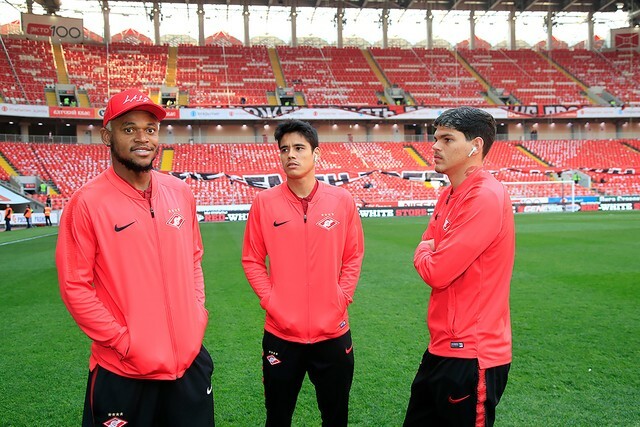 I want them to continue developing at Spartak. Stay loyal to the club, not leave someplace else. They need to prove themselves here. We’ll do everything to help them. 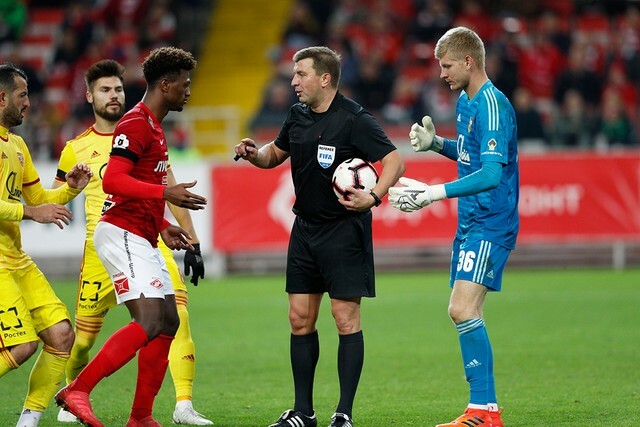 — The brace hero Glushenkov will stay with the first team? — He will, and not because he scored today. He has impressed during pre-season, he integrated into the team well. We hope he’ll continue his progress. — What can you say about Rocha, who had two assists to his name today? — He wants to prove himself at Spartak. He doesn’t want to leave, despite some serious offers from Brazilian clubs. He lacks a scoring touch somewhat, albeit not in training. But it’s the official games that count… So we hope he’ll add goals to his name, not just assists. The most important thing is consistency. He can be prolific once he gets into a rhythm. — Are you happy with how Ayrton adapted? — He is getting more and more confident with every match and is consistent overall. It’s important he avoids getting injured. His game is based on pace, so opponents are tough on him even in friendly matches.